Notice: Shelf life of HA serum is 8 months from the time you receive it. What comes to mind when you think about high school? If you’re like most people, the thought of acne reared up almost immediately. Those red blotches and pimples that were not just ugly, they actually knew our weekly schedules and delighted in popping out at the most inconvenient times. Doctors and dermatologists would tell us that it was simply a rite of passage and would certainly end. Well, guess what? Adulthood didn’t turn out to be such a safe haven because it has its share of acne too. Stress, poor eating habits, menopause, it seems like anything and everything in the adult world is conspiring to give us acne as well. But now you can fight back with hyaluronic acid serum. 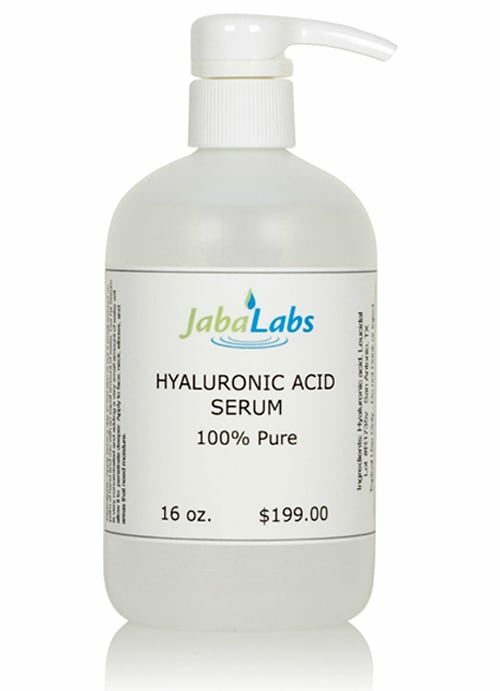 Hyaluronic acid is a naturally occurring material that is present in our skin cell make-up. When applied topically, it travels deep into pores, removing oily residue on the face, stopping current breakouts in their tracks and protecting against new ones. Many consumers have even reported a minimizing of acne scars from previous breakouts which is an added plus not associated with other pimple treatments. Plain astringents, and most other acne products designed to strip oil off the skin, are harsh and unforgiving. Yes, the residue is gone but along with it went the skin’s natural hydration. 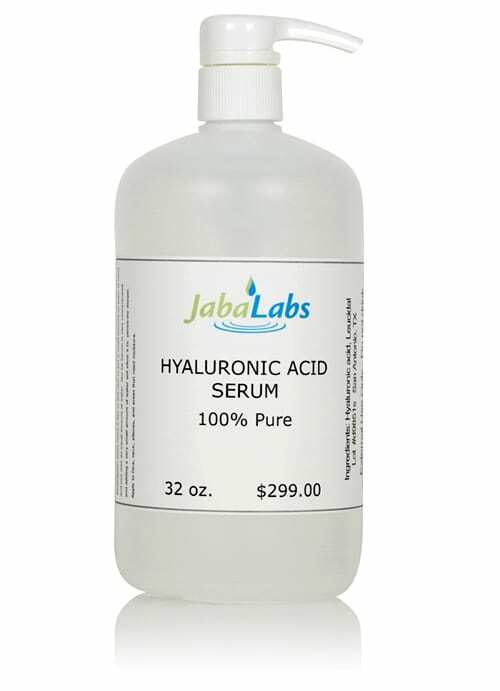 Hyaluronic acid serum not only cleans away dirt and bacteria but it goes on with no greasy feel and leaves skin softer and cleaner than ever before. So why allow pimples, whether in the teenage years or adulthood, to dictate how the game is played? Consumers across the country are discovering the acne products that contain hyaluronic acid serum and grabbing them up with both hands. If the person happens to be a teenager, it means less finger-pointing, more self-esteem, better class pictures, and a stronger resolve when it comes to dating and making friends. If the person happens to be an adult, the perks also center around looks and self-esteem except now they’re usually based on things like family portraits and that big presentation they have to give to out-of-state investors. 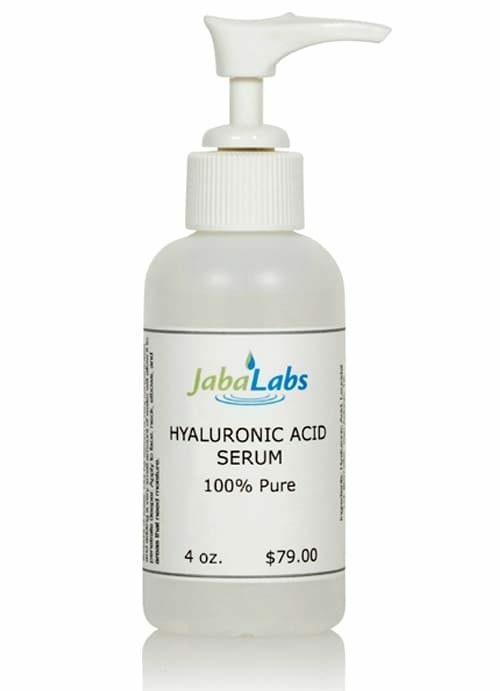 Hyaluronic acid serum can help. Whether it’s used as an ingredient in another well-known product, or by itself in its original, concentrated form, stubborn acne will soon be a thing of the past. So why settle when it comes to looking good? Clear up those pimples, smooth out those dry patches, and get on with life by putting your best face forward. These 2 bottles of ha serum fit perfect with my business. 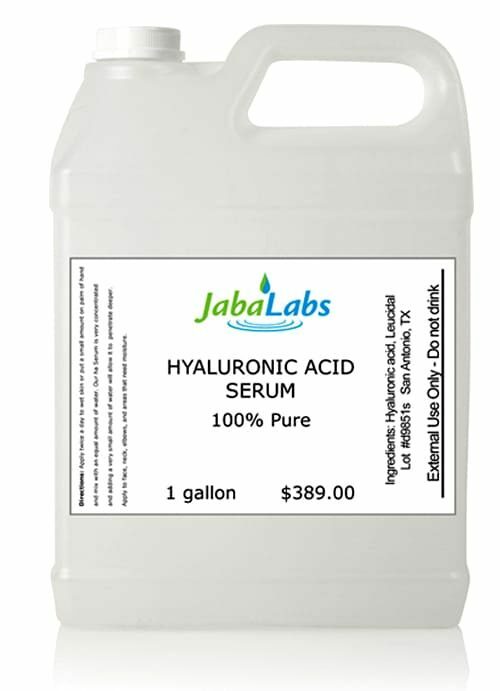 I am a licensed massagist and I do 3-4 massages per day, I mix this water soluble hyaluronic acid with my massage lubricant and the ha serum pushes the effectiveness of the massage deeper.